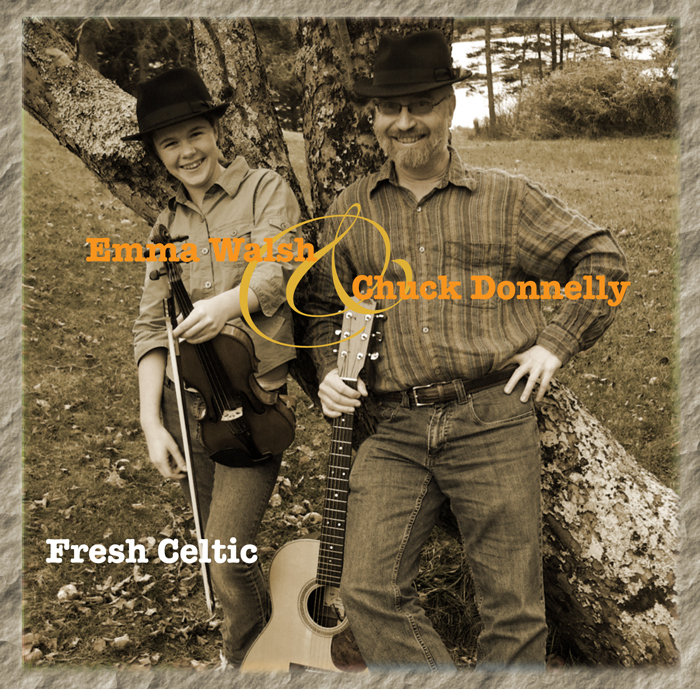 Email chuck@chuckdonnelly.com for music booking info. 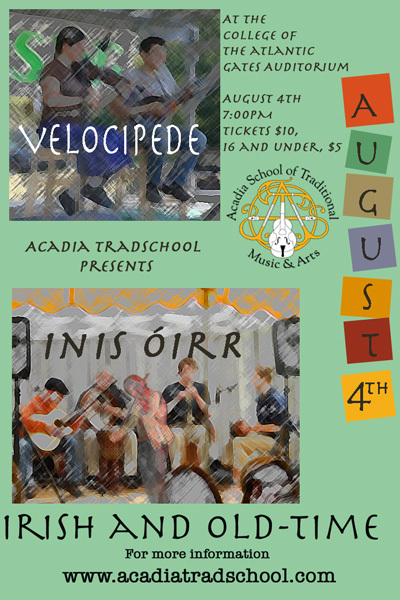 The Acadia Trad Schooll is taking off..check it out "The Acadia School of Traditional Music and Arts"! Registration is now open for 2014. 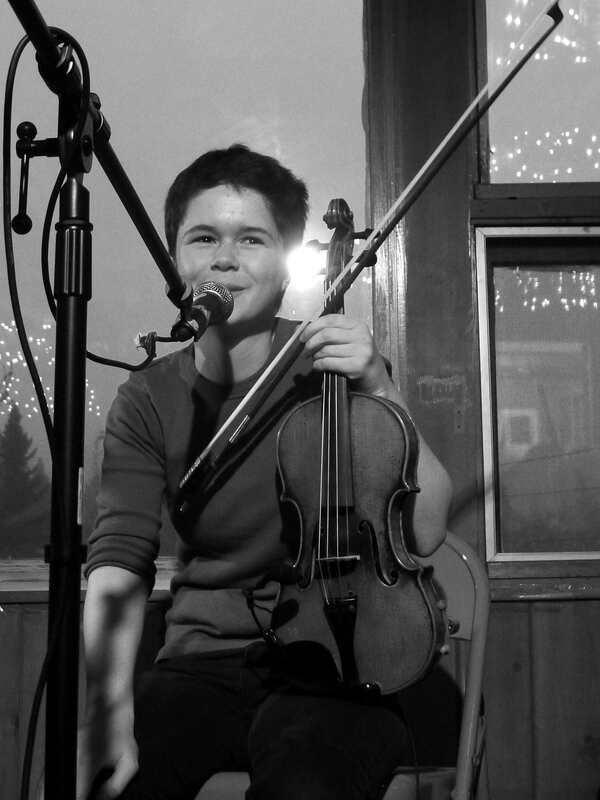 The Acadia Trad School brings world class musicians together with students of music. 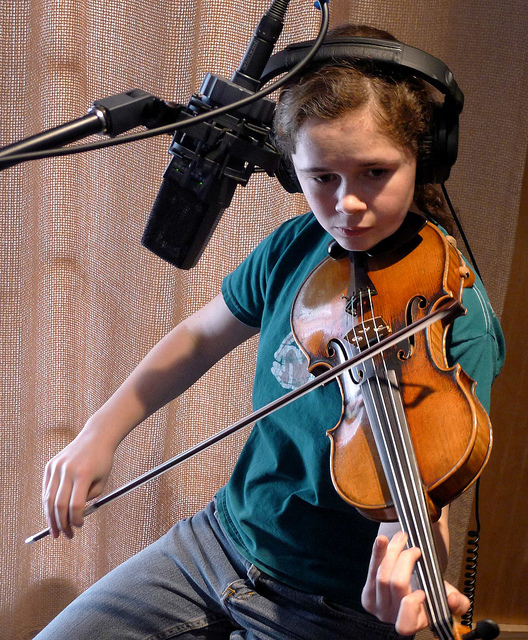 The traditional music school is located in Bar Harbor, Maine. Vist the web site for more information. We're doing a benefit show for the Commong Good Cafe on December 14th. 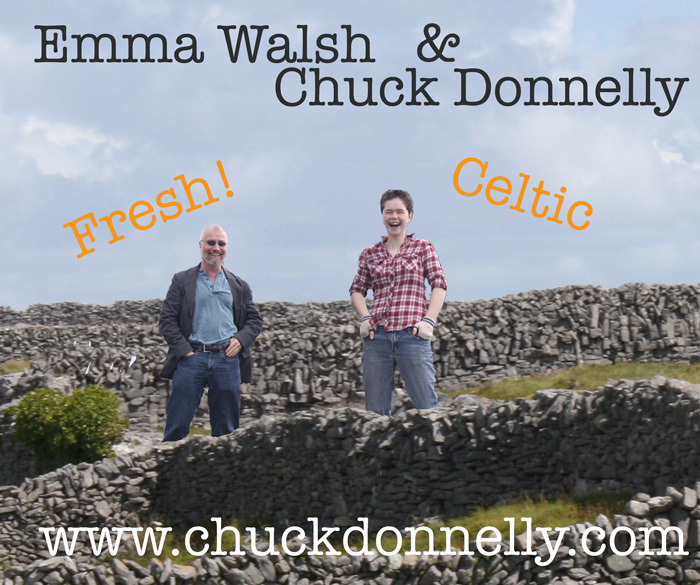 Chuck will be at Geaghans on the second sunday of every month. We'll be pumping out the music with friends starting at 5:00PM and going until 7:00 or so. Check out our gig/video Live in Lewiston. 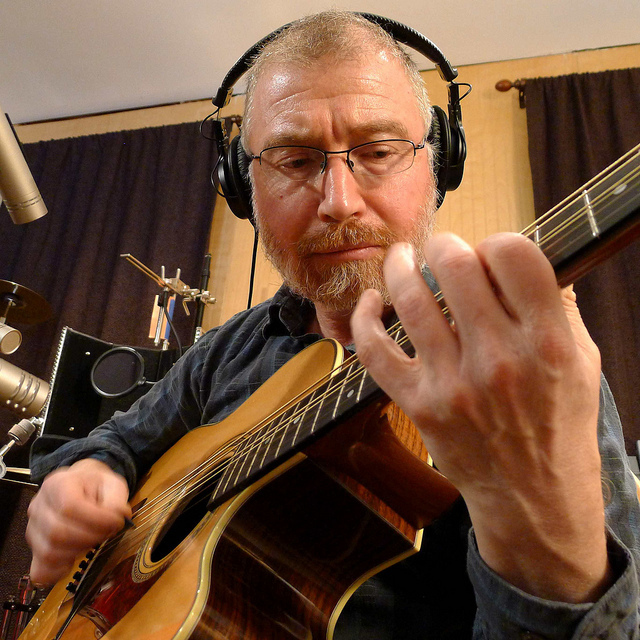 Here's a podcast from our radio interview with L. Jaye Bell on Destination Maine. 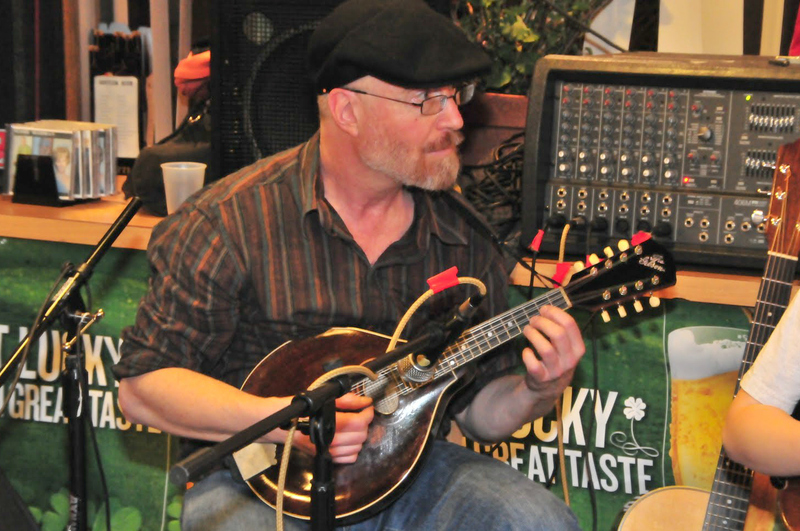 Come on out and Join us at Geaghan's in Bangor the second Sunday of each month. It would be great to see you there, bring your music box; we love meeting people and learning new tunes...check out our (blog). 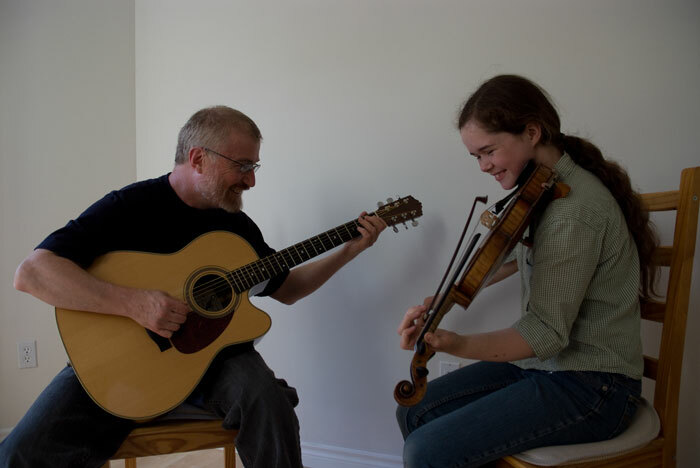 Don't forget, if you're planning a Wedding on Mount Desert Island (MDI) and would like some Celtic Session Music, we love to meet new people and help newly weds get started right! At the Common Good Soup Kitchen; everyone is welcome. Our CD Release Party at The Common Good Cafe!